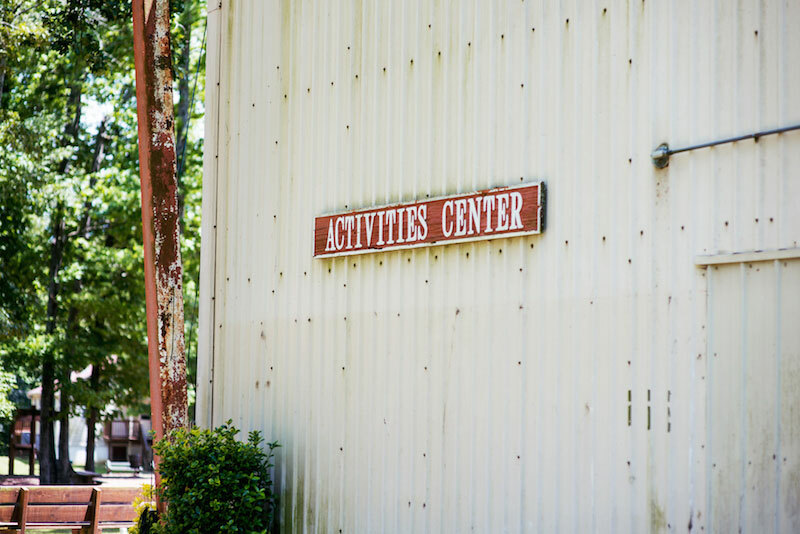 The historic Activity Center at Linden Valley, which was originally built as the SBC Pavillon at the Worlds Fair in Knoxville, is being renovated to serve as a new Welcome Center and Administrative Office for Linden Valley.  The renovated facility will serve as the new front door to Linden Valley and greatly improve the first impression when arriving in camp. There will be a new front porch with rocking chairs on the outside and a pleasant reception space, gift shop and plenty of office space for staff. This has the added benefit of freeing up space at the dining hall for future improvements. 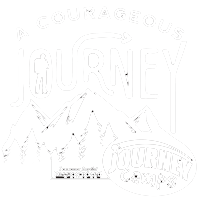 A new parking lot will sit in front of the welcome center and the project will include repaving throughout camp. 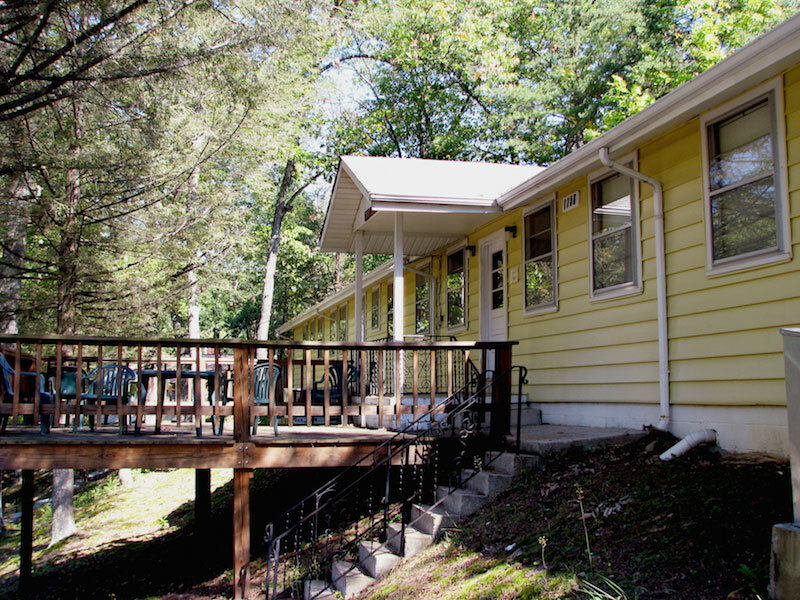 The existing housing space will be upgraded with new bathroom facilities, improved bedding and an overall upgrade to accommodate family groups coming to Carson Springs. New furnishings for the building are being provided by TN Woman’s Missionary Union. A retaining wall behind the lodge will also have to be rebuilt to hold the mountain.  Carson Springs and Linden Valley depend heavily on volunteers to maintain and develop the facilities and grounds at our facilities. 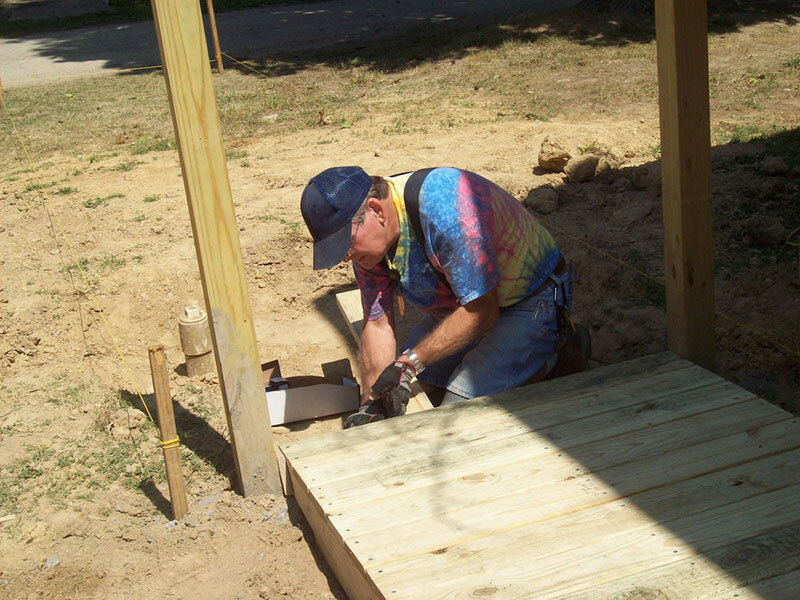 Most volunteers come as groups and work on projects together. Men’s ministries, construction groups, painters, etc., are welcome most anytime from mid-August through mid-May. 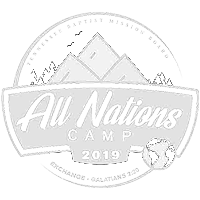 Camp managers will work with your group to develop projects that fit your groups skill sets and interests. View our Volunteer Opportunities.